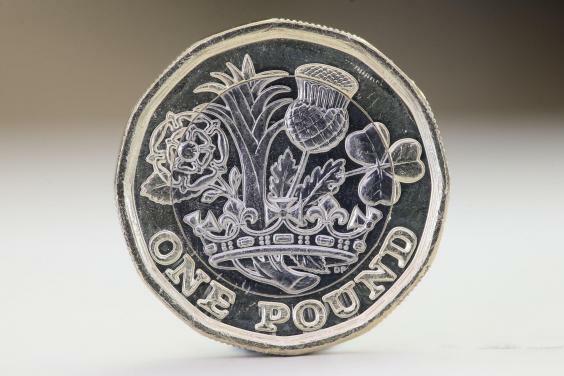 As many of you may be aware, the £1 coin came into circulation yesterday. The pound coin has not been changed in 30 years. It is a twelve sided coin and came into circulation Tuesday 28th March 2017. The picture on the coin represents the United Kingdom with the English rose, Wales with the leek, Scotland with the Scottish thistle and for Northern Ireland, there is the Shamrock which are all within a crown.